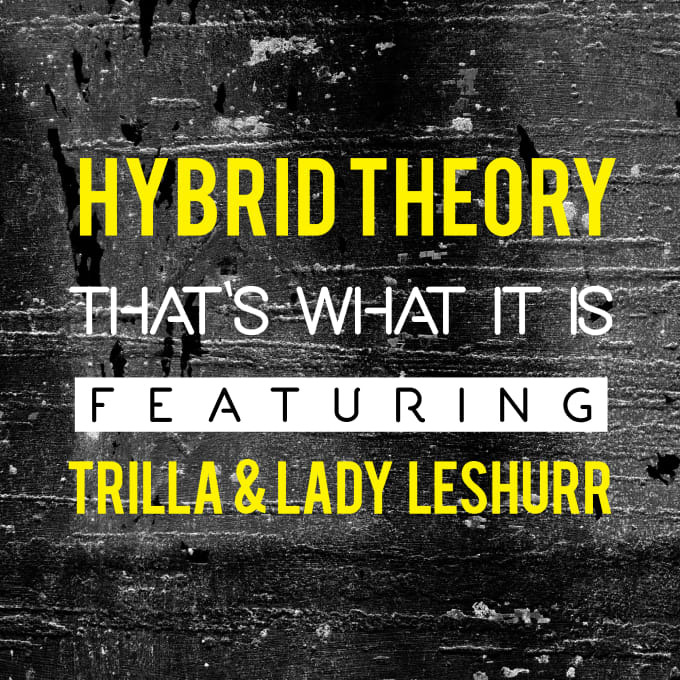 Birmingham production duo Hybrid Theory are here today with a druggy, bass-driven grime track in the name of "That&apos;s What It Is". A shuddering monster of a bassline provides a solid backdrop for fellow Brummies, MCs Trilla and Lady Leshurr, to champion the second city&apos;s cultural prowess. The brutally simple "wob" bass line creates enough power to grab your attention, but it&apos;s the two lyricists spitting over the top that keep you listening. Midlanders will notice plenty of references to the second city throughout the track, particularly its area code &apos;0121&apos;, though mentions of UB40 and the Bull Ring are conspicuously absent. "That&apos;s What It Is" will be released through Four40 Records on November 20. Stream the track in full below.